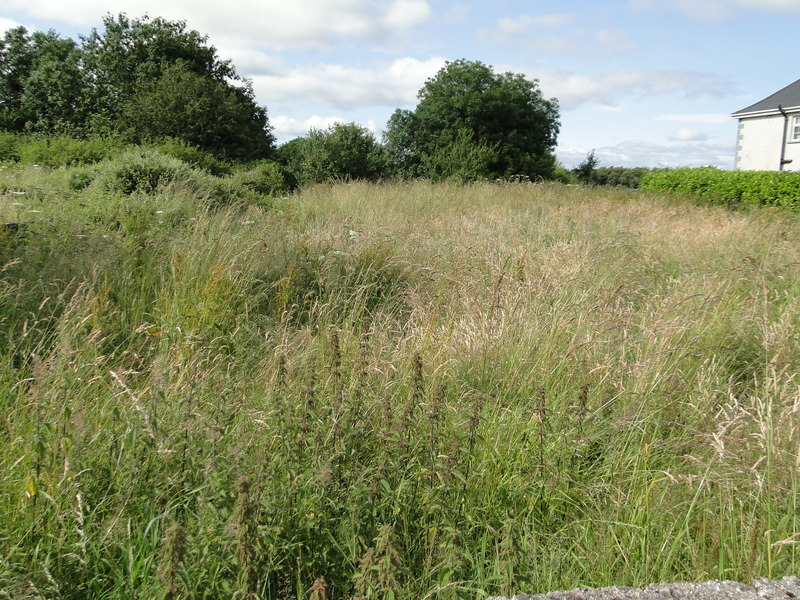 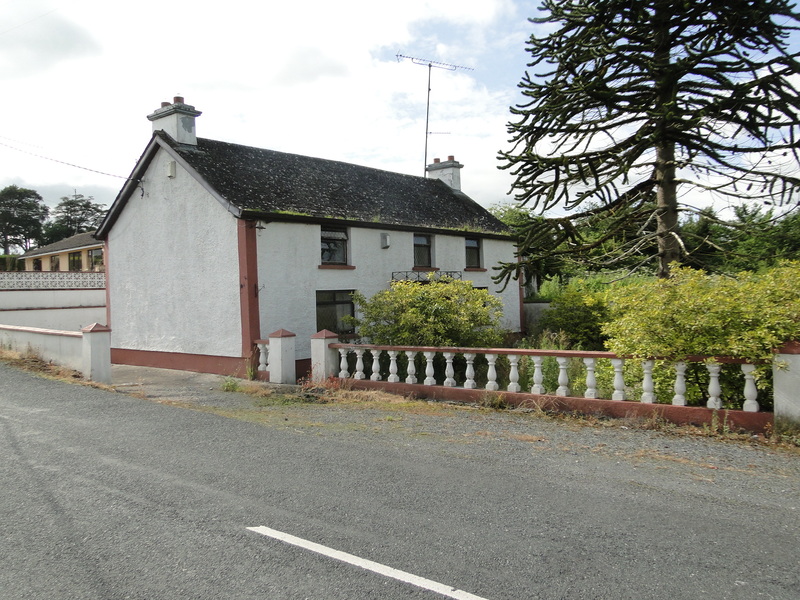 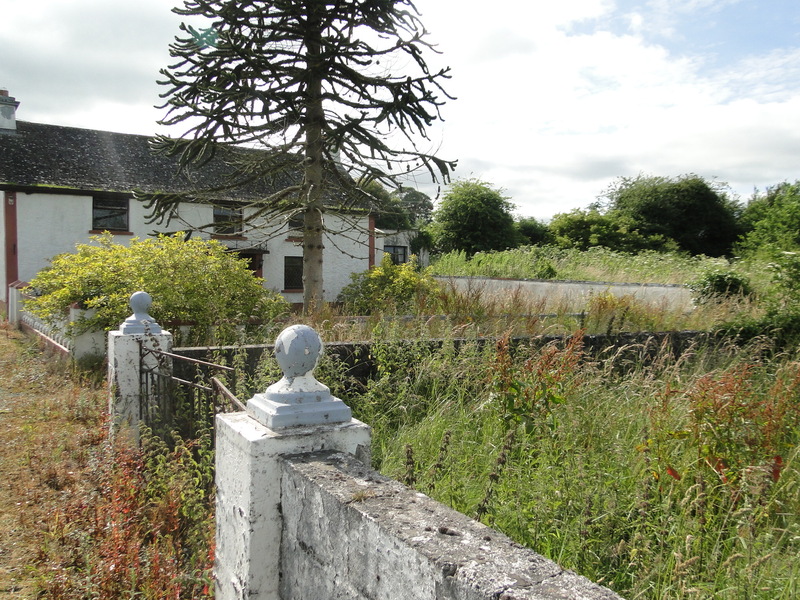 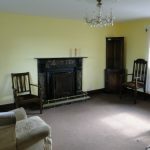 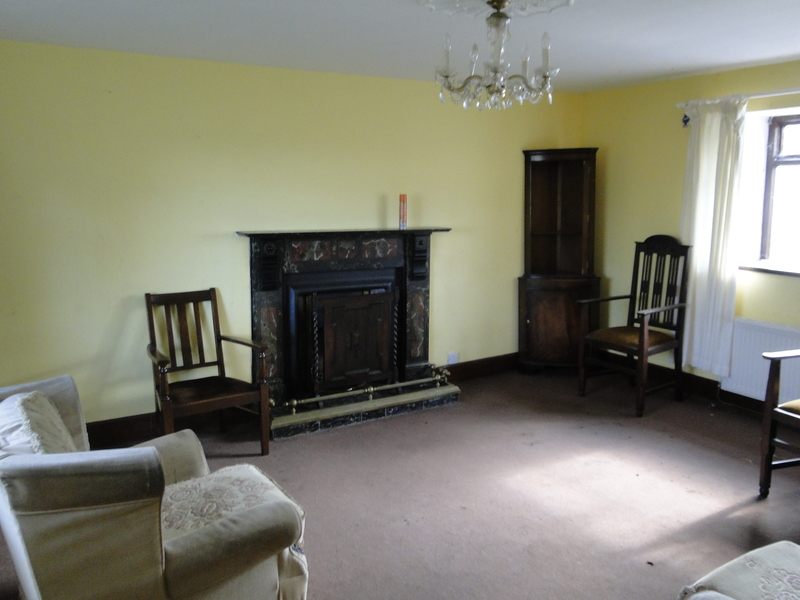 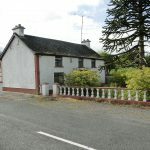 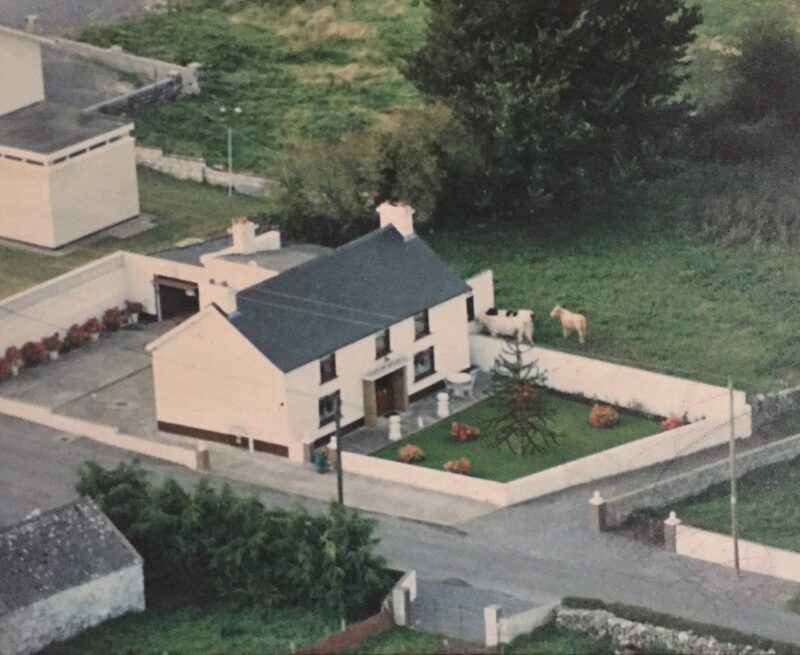 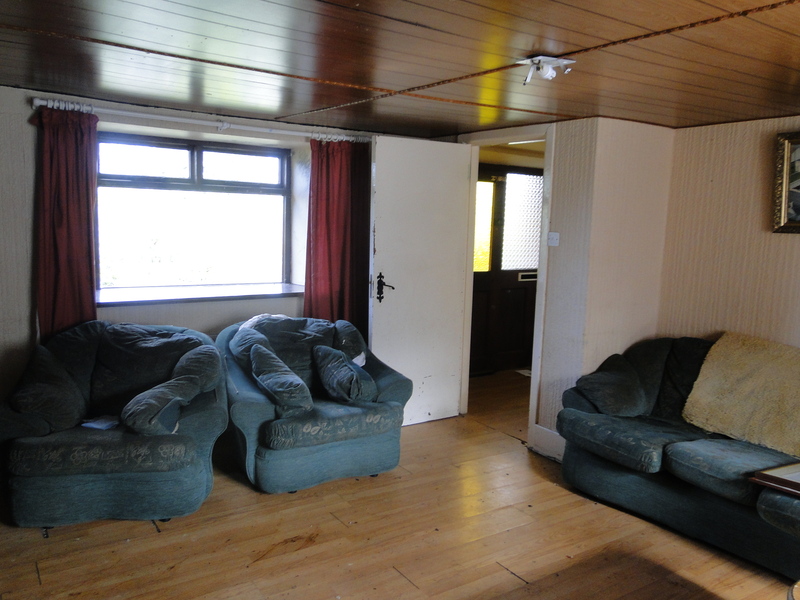 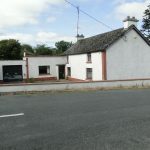 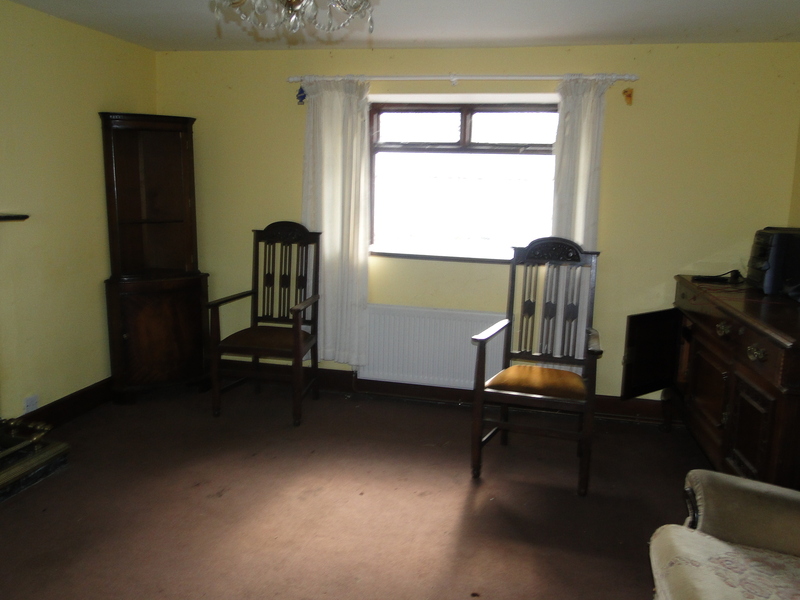 This 2 storey detached property is in a quiet rural location within 15 minutes drive of Athlone town centre. 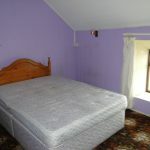 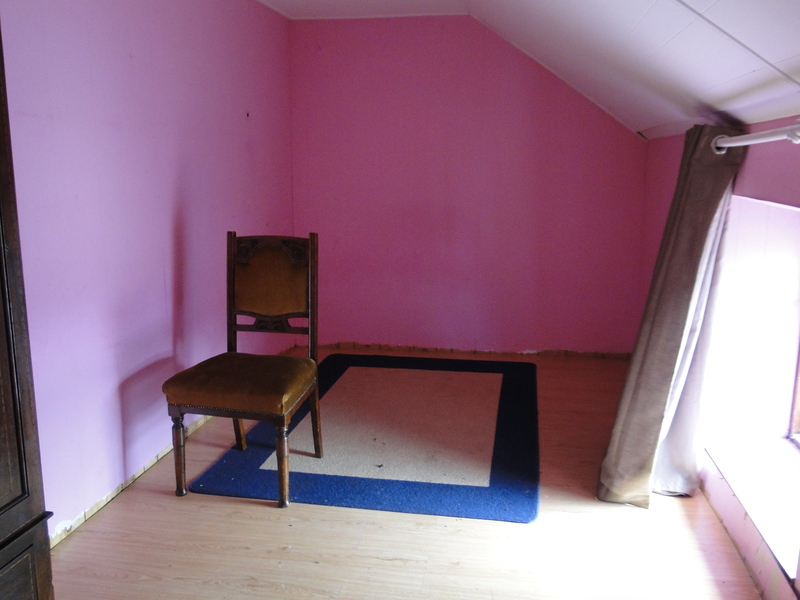 Accommodation comprises: entrance hall, sitting room, kitchen, dining room, 4 bedrooms and 2 bathrooms. 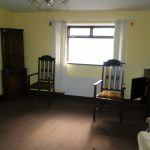 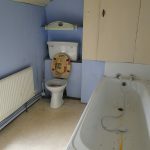 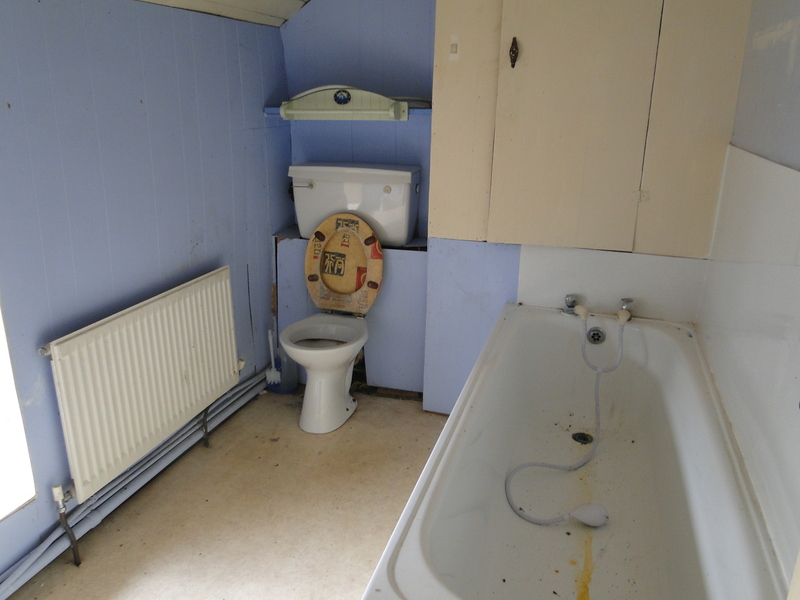 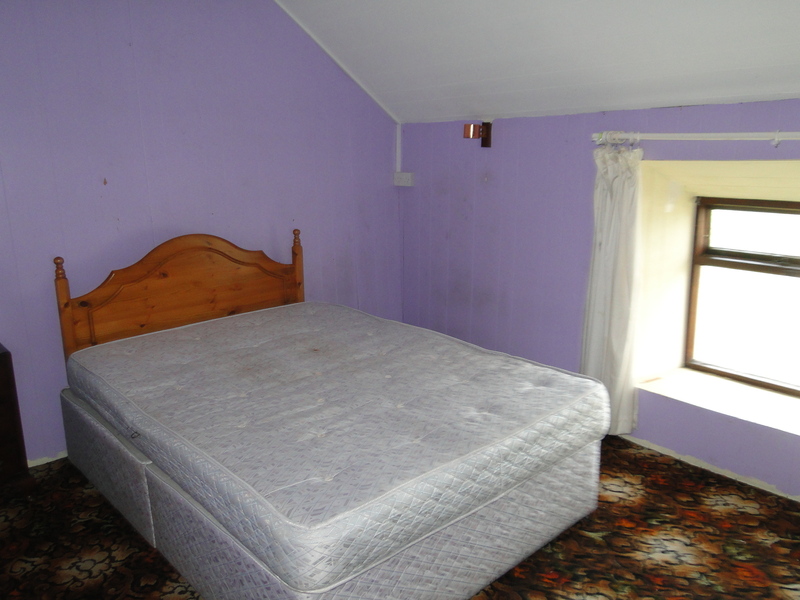 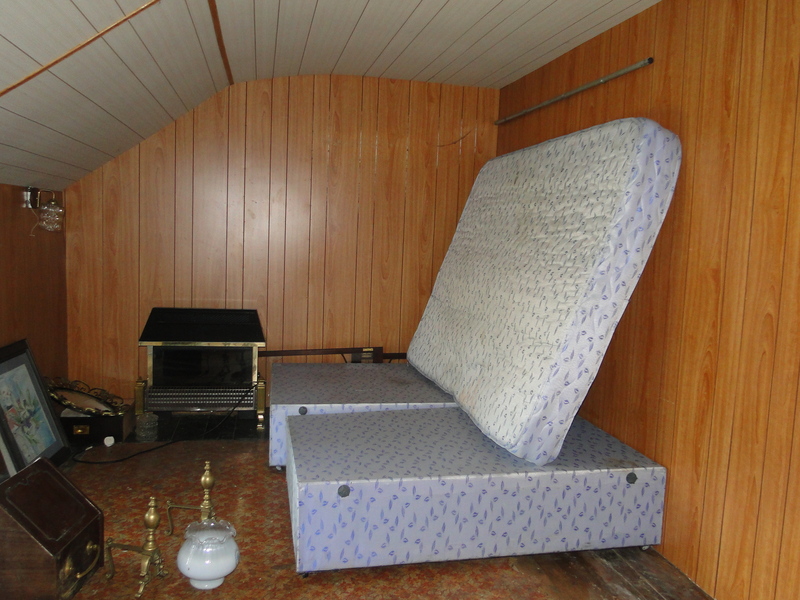 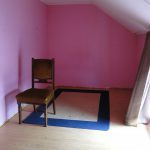 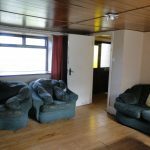 This property is in need of repair throughout. 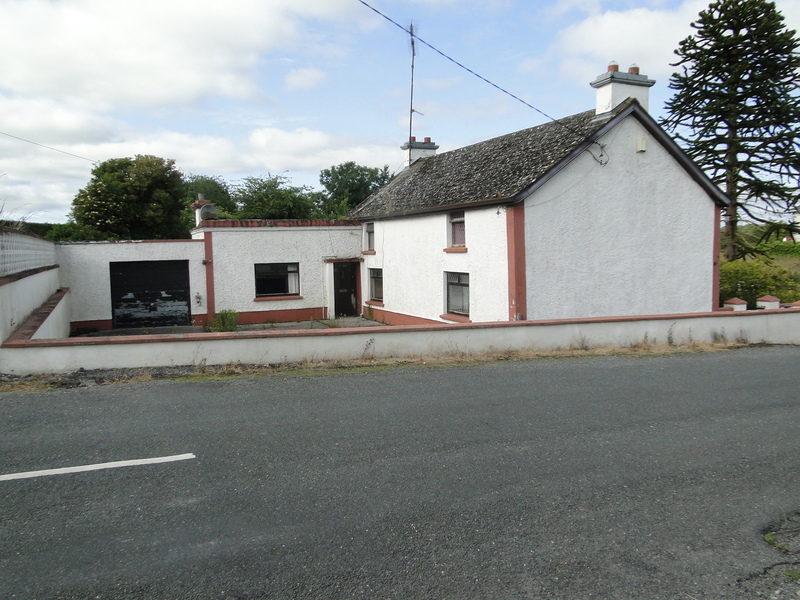 Standing on ‘c’ 0.5 acre site it also offers a large garage. 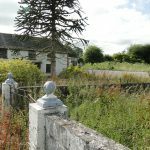 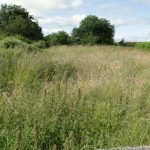 This is an ideal project for any DIY enthusiast or builder and with some outlay could be transformed into a fantastic country home in a lovely location. 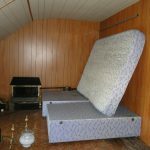 Dual heating – oil fired & solid fuel.